XLC telescopic minipump is composed of a plastic coating and a multi-valve head adapted to all types of valves. T handle maximizes power transfer. 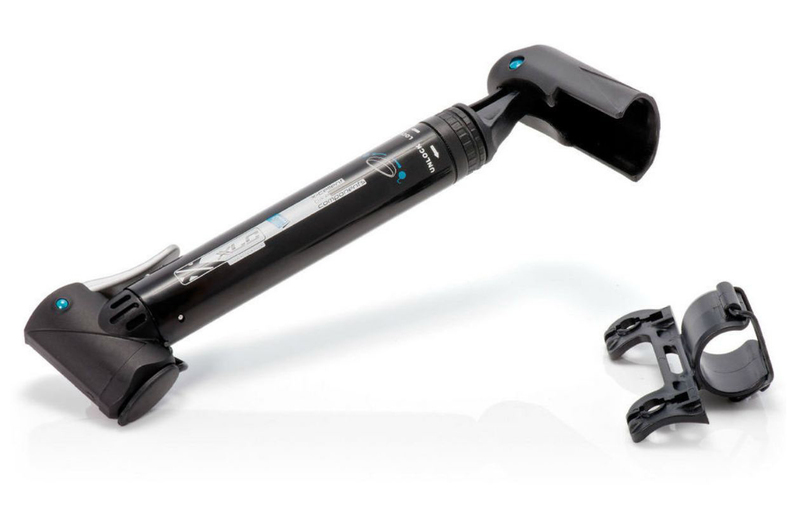 The telescoping feature increases the volume of the pump. The pump pressure is 6 bar.